We’ve all seen them – the Victorian decorated, neon-lit, urbanesque locations featured in Blockbuster films and content alike that make your jaw drop as you ask the question “Where was that filmed?”. 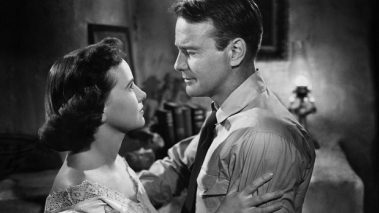 “And how do us mere mortals find places like these for our own films?” Well, we’re glad you asked. 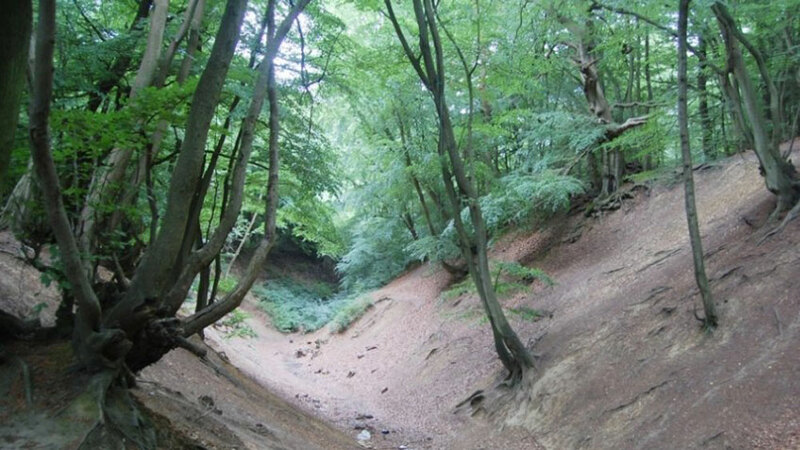 When it comes to hidden shoot hideaways around London, we’ve found a few gems in our time. 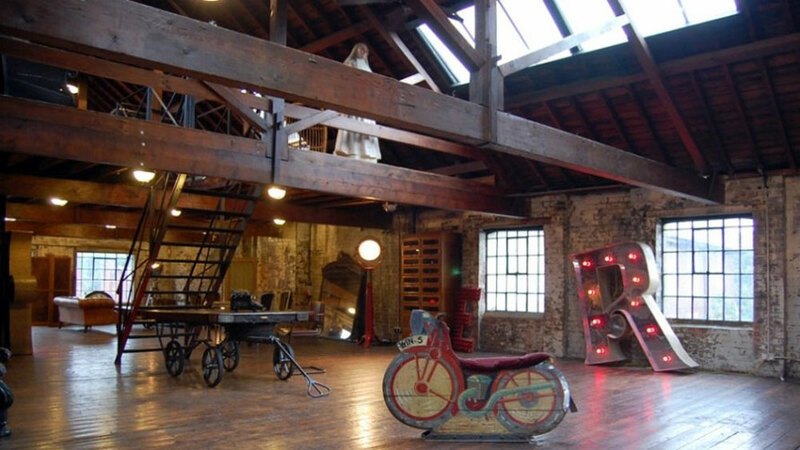 So, whether you’re looking for a slick, socialite apartment with panoramic views over sprawling London, or an urban Underground studio, here are just a handful from our little black book of hidden London filming locations. Forget trekking out to the Amazon rainforest with your hundred thousand pounds worth of lenses – why not find some local, East London foliage for your film. 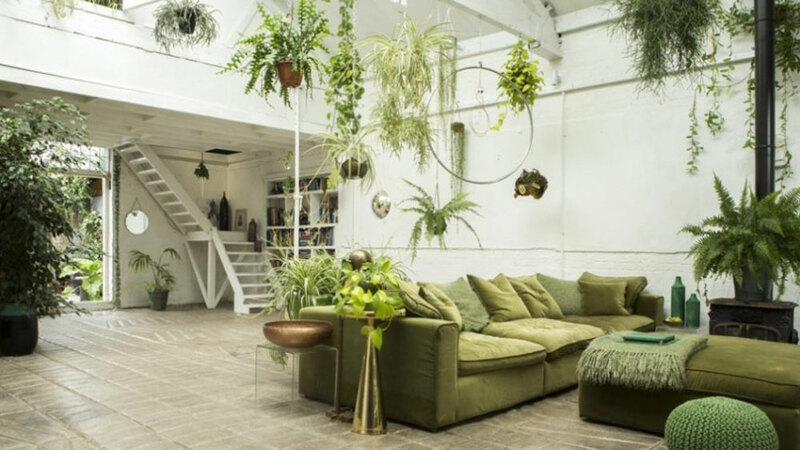 Set in a Victorian stable, there space a plenty in this urban jungle flooded with natural light. Want to take to the high seas but can’t stray far from home? You could be filming on board your very own boat (or rather, former WWII, Royal Navy Cruiser), from the comfort of The Thames. 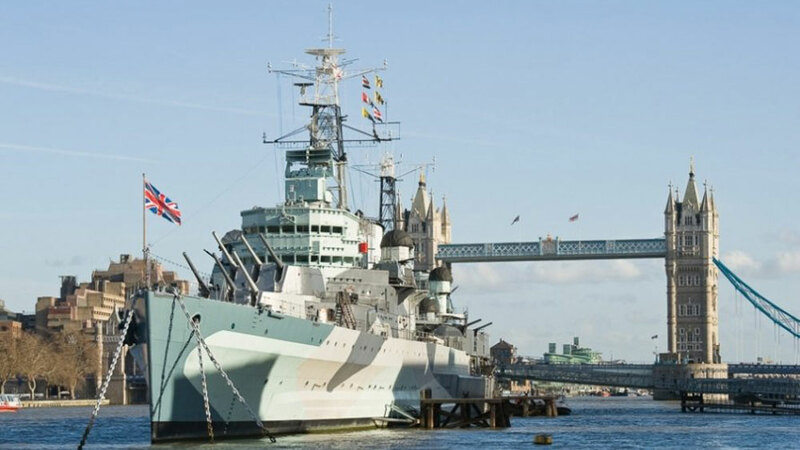 Step aboard the moored up HMS Belfast for a location with a difference. 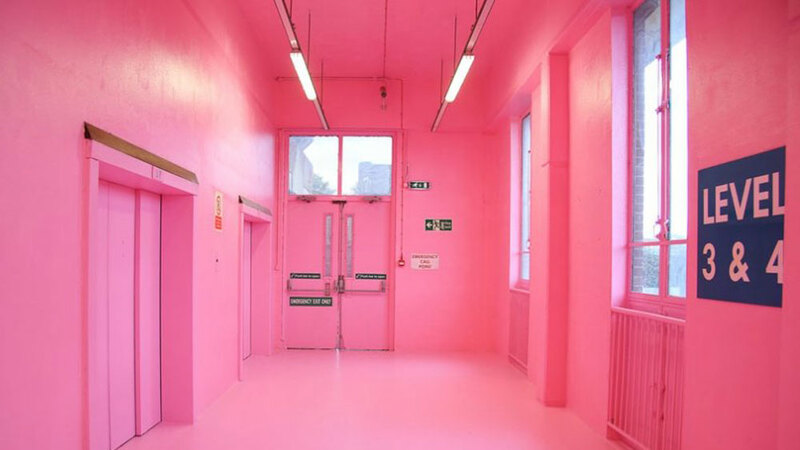 If you’re looking for something in a shocking shade of pink, this South London car park could be the location for you. Set on the top floor of a multi storey tower, this space has panoramic views out over London, with a coliseum style, indoor car park to boot. It’s not always about the location, but sometimes what’s in it. 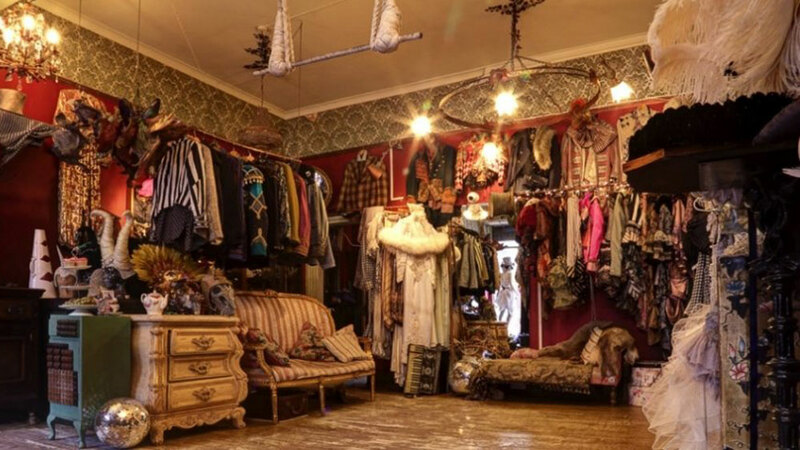 If you’re after the perfect place to film your quirky, East London content film, why not consider a costume shop? Complete with more top hats, masks, costumes, capes and dresses than you can shake a sparkly stick at, you can forget the need for prop hire. Fresh from the pages of an industrial style magazine, comes a warehouse space even Deborah Meaden, the fiercest Dragon from the Den, would approve of. With exposed brick, spiralling staircase and spot lights, alongside being the birthplace of Dragon’s Den, it’s a classic case of entrepreneur chic, meets North London studio. 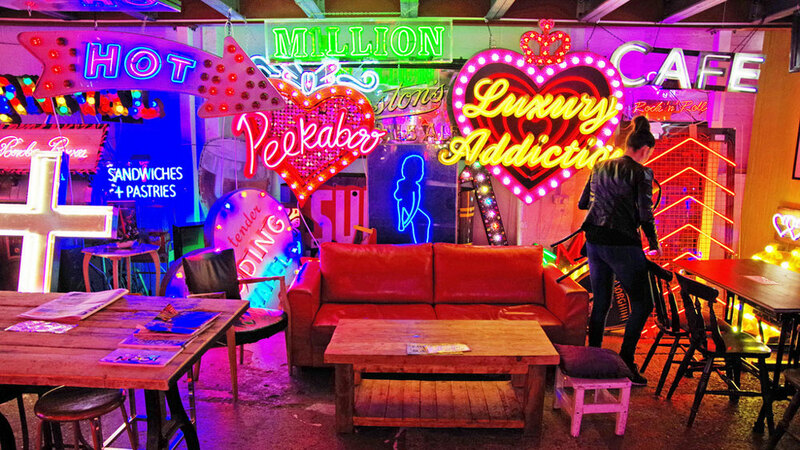 In more of a modern twist, this neon-lit junkyard in East London is an electric dream for any 80’s lovers out there. Flooded with bright, pulsing light, God’s Own Junkyard is tucked away on an industrial estate and is a plethora of luxury LEDS’s. 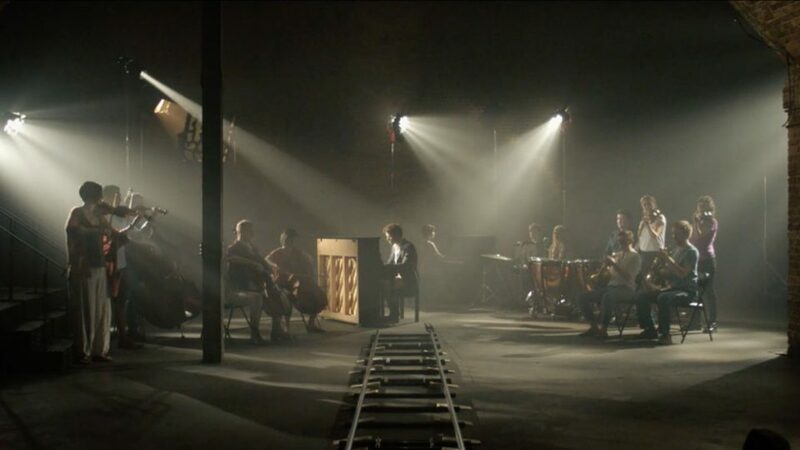 Taking it to the urban underground now, we shot in Village Underground for our Sony Xperia launch film. Proving to be the perfect space for an indoor orchestra, the low lighting and exposed arches are filled with East London edge. Who said locations had to be indoors? Nestled half an hour’s train ride outside London, you could be wandering the wild woods of Surrey, for your next shoot. Boasting a sprawling network of fields and forest land with its own model village, take a walk on the wild side. The sweet sound of ballroom music drifts up from the dance floor, the curtains pull open to reveal a delicately painted panel backdrop. 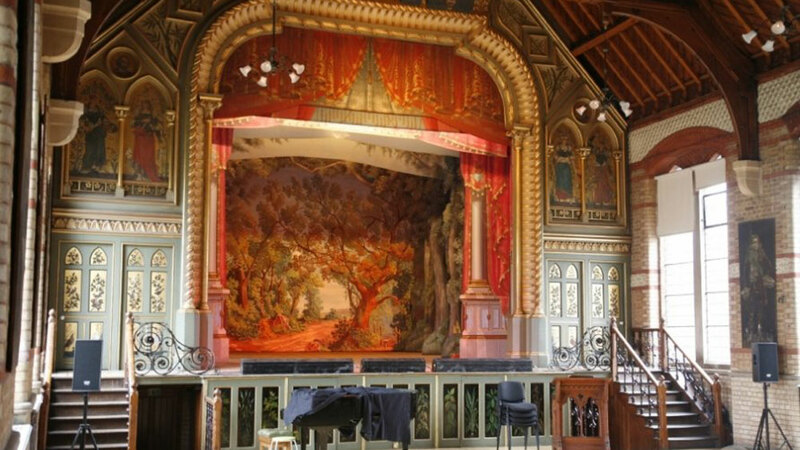 Or rather, this could be the case for your content piece, should you film at this South West London music hall. Oozing 1930’s elegance, why not add a touch of the ornate. Last but not least on our list is an office fit for an Olympic star. 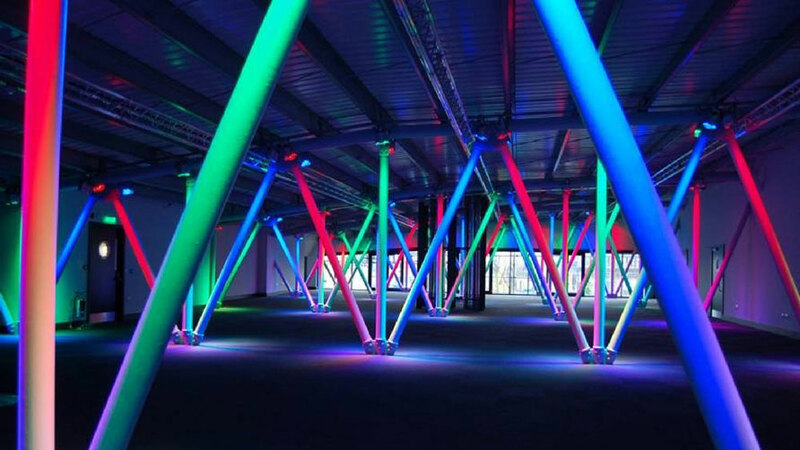 Set within the grounds of the Olympic stadium and featuring its angular, industrial stylings, this space is flooded with natural light and comes with its very own indoor light show. Offices never looked so good. So, for your next comedy sketch / branded urban content film/woodland wander (delete as applicable), think about something a little out of the ordinary. You never know when a giant WWII navy cruiser could come in handy. And, if you’re looking to find your own hidden London location, or in fact any location for your shoot and have some ideas, then drop us a line. 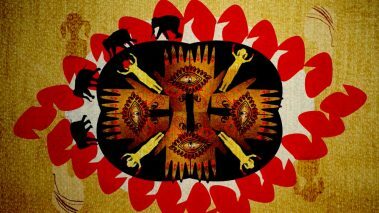 We’d love to chat hidden gems with you and are on hand to swing some suitably secret suggestions your way.